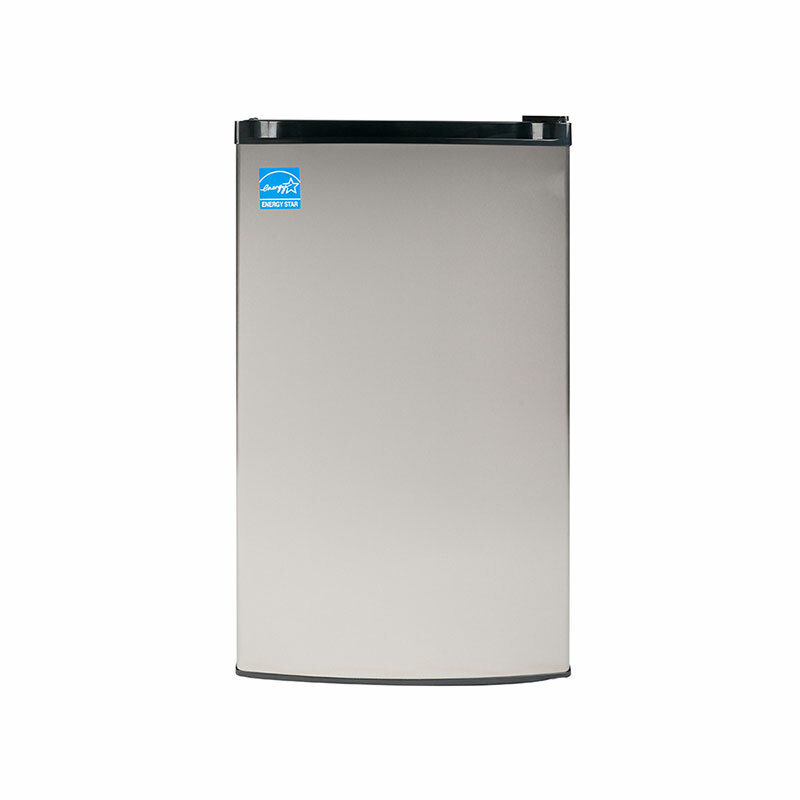 You’ll never run out of space again with Equator-Midea’s compact but spacious FR 109 Upright Freezer. 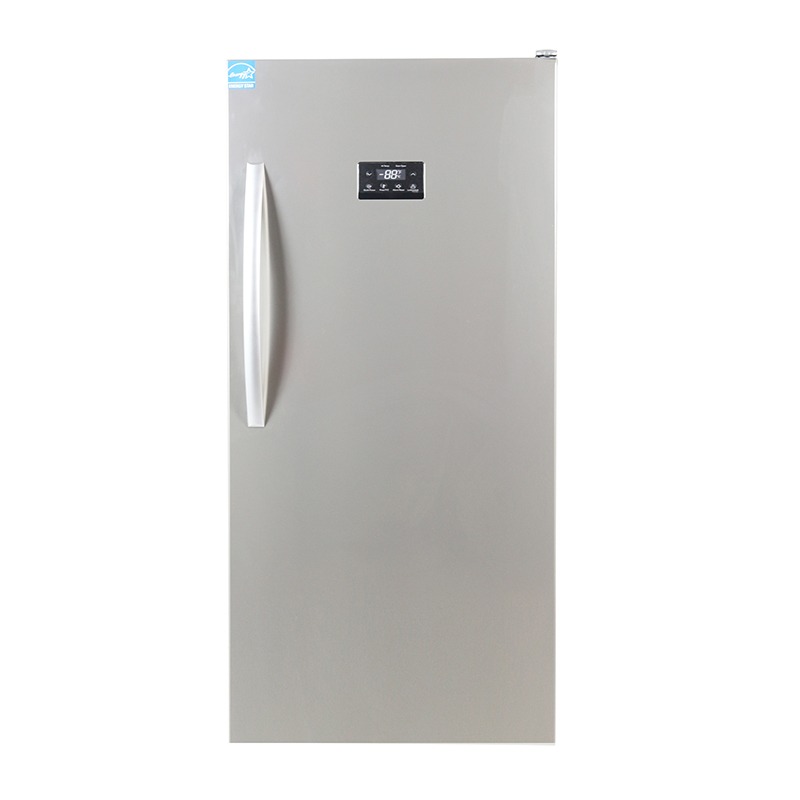 Measuring in at just 33.86 x 19.72 x 21.26 inches (HxWxD), this stainless steel freezer fits in the smallest of spaces, while still delivering 3 cubic feet of storage room. 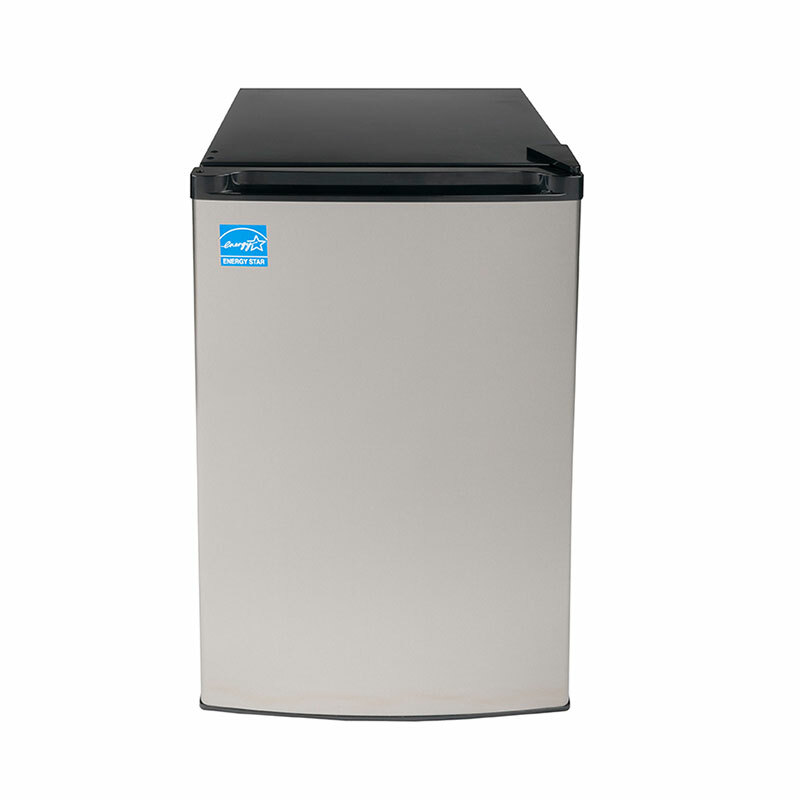 Designed to save you energy, this premium appliance freezes with an environmentally-friendly compressor. Customize its leg height and reversible door to fit unique spaces, and store all your go-to foods in an accessible wire pullout drawer. 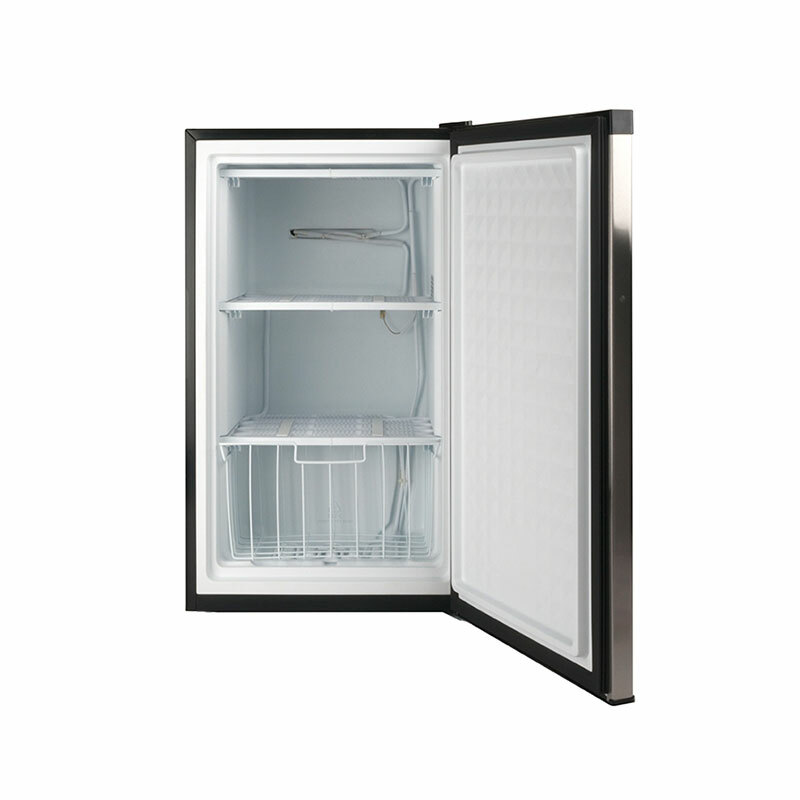 A wire drawer at the back of the freezer keeps the back flush with the wall, and just as sleek as the front. Love the look of it, runs quiet, plenty of room. I have had it a week and so far so good. I let it run for 24 hours and checked the temp and it was holding at -3.2 degrees with a setting of three on the control. I haven’t checked it since I put food in it but everything is frozen. Runs pretty quietly . My complaint as of right know is I want to know who the rocket scientist it that decided to put the temp control in the back of the freezer next to the compressor. I will have to move the freezer if I want to adjust the temp. Not someone’s finest moment on my opinion . Other than that I have no complaints so far. The freezer arrived with several dents and scratches, probably because the cardboard box it was shipped in is so flimsy. Luckily these dings and scratches are not on the visible front of the freezer. Otherwise, the freezer works fine. I recommend that the freezer be shipped in a sturdier box. Working great after a few months. Perfect under counter size for a small bar area. It came with a few dents but under counter not visible and operating fine. Good price. Also got the matching fridge and have them side by side. 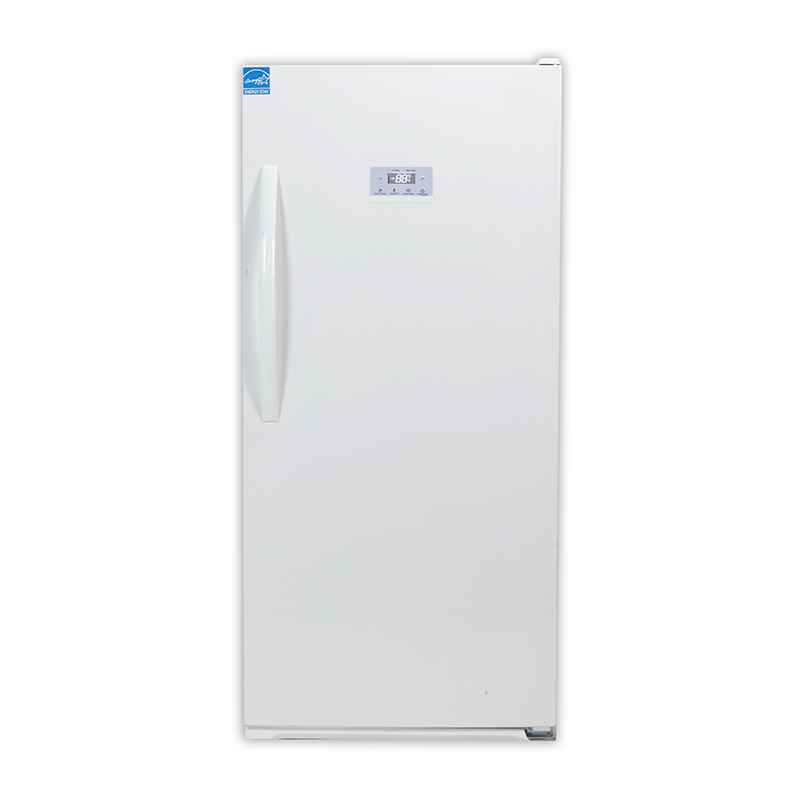 Great price for small freezer and looks great in my small kitchen . Have had for a month so cannot attest to reliability but works great now. 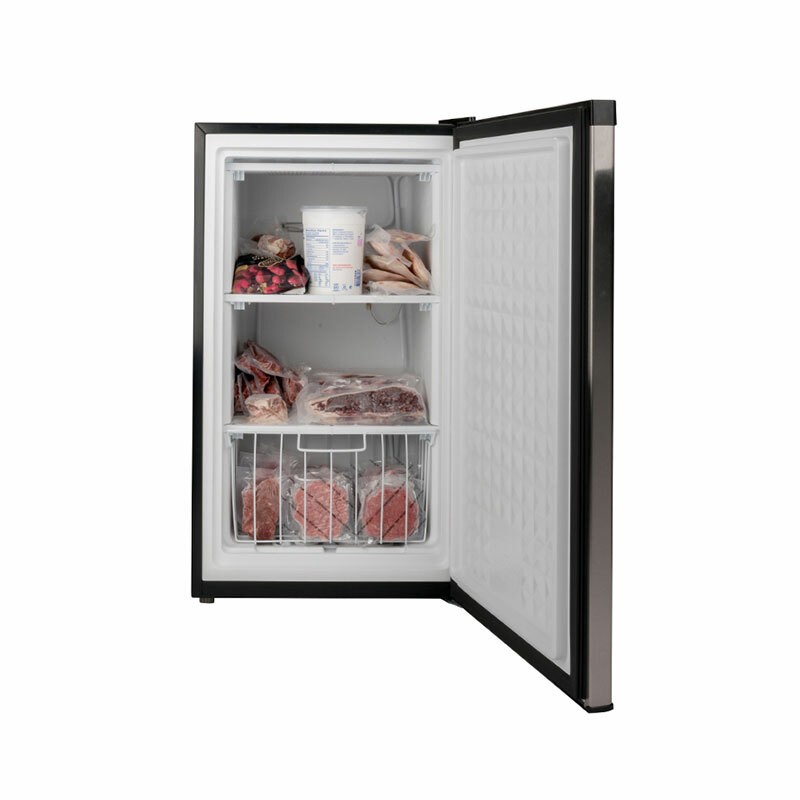 Freezer: This is a good looking very serviceable piece of equipment. Just what we were looking for. As Promised, Well Configured: I am Left Handed so was pleased this opens on the left, probably backwards for most. 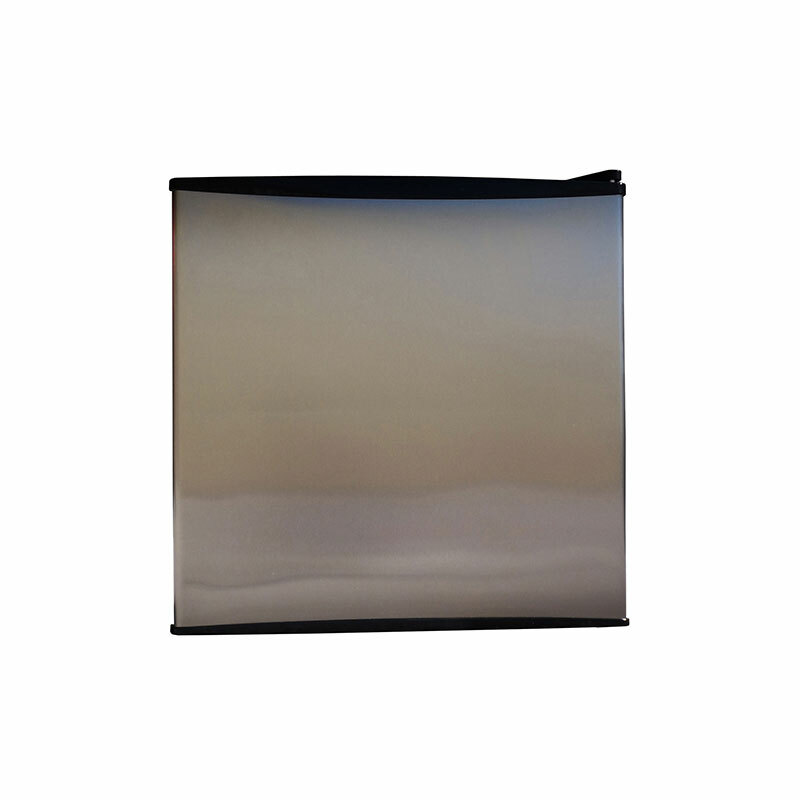 This holds temperature and cooled down quickly, and it is Energy Star rated which helps! Better freezer function/ performance than my GE Profile big fancy drawer. Shop for price- this has doulbled in the last 3.5 weeks.